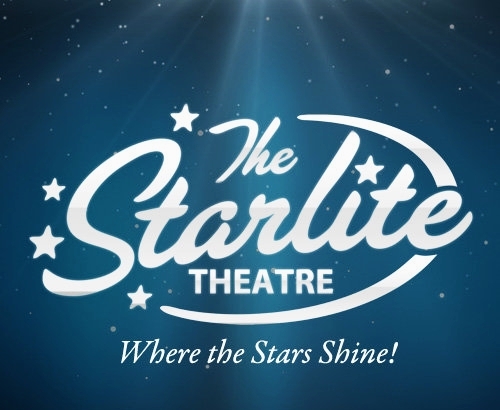 One of the most recognizable landmarks in Branson, the iconic Starlite Theatre boasts one of the most impressive live entertainment facilities in the area. Featuring a one-of-a-kind property that is unlike anything else anywhere in the country, the architecture and layout make the building as unique as the shows that play there. 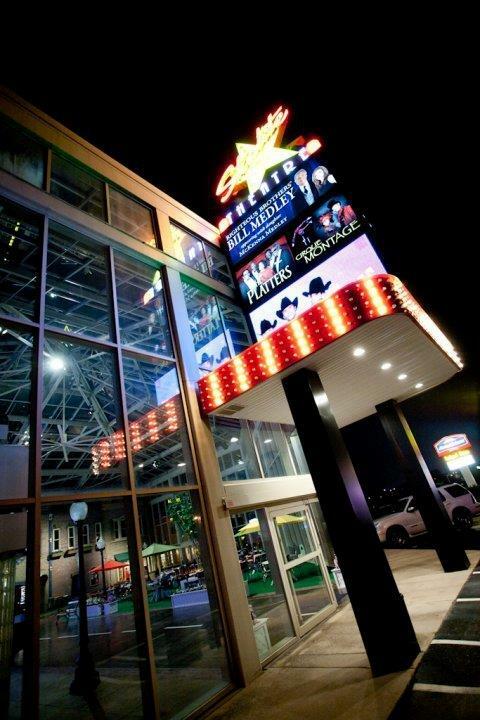 Inside the giant atrium (which is one of the largest in the region) that towers 5-stories over the Highway 76 “Strip” and contains nearly 20,000 square feet of glass, you will find one of the area’s premiere entertainment venues and dining establishments. 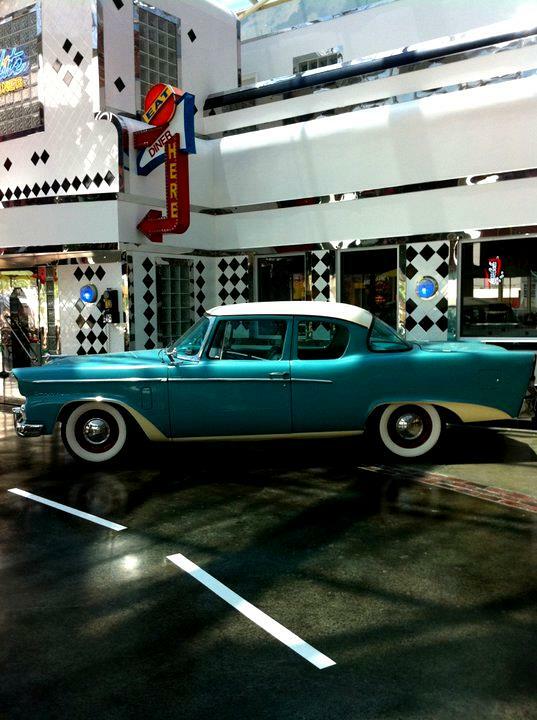 The atrium’s lobby provides one of the most unique interiors of any place in town, with a set-up that replicates a city and is complete with windows, buildings, and even a display of classic cars. The theatre is able to play to nearly 900 people at each performance, with comfortable chairs that provide excellent viewing in every seat. 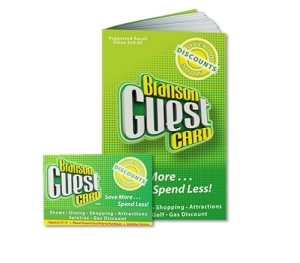 As one of the most modern and updated venues in town, the state-of-the-art lighting and sound effects help deliver a modern show-going experience that you can’t have anywhere else in Branson, Missouri. 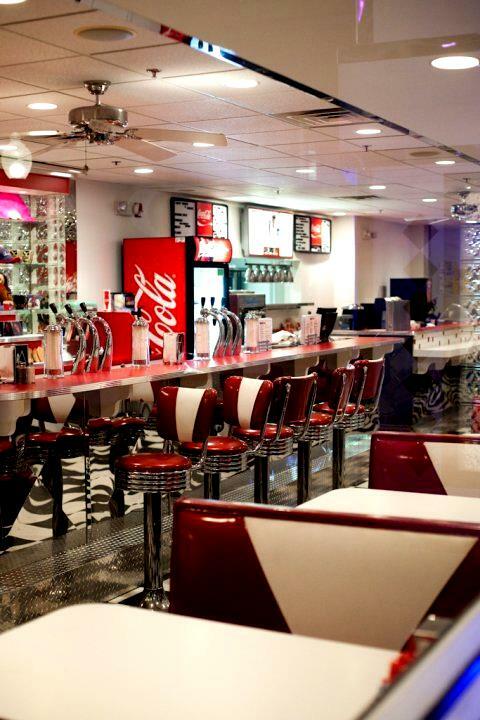 Once inside, you will be welcomed by a miniature city that includes a diner for lunch or dinner and is home to the box office, gift shop, and concession stand. 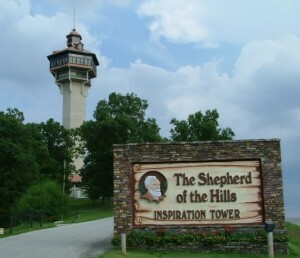 One of the most unique and easily-recognizable theatres in town, this property has played host to some of the biggest names to visit Branson. 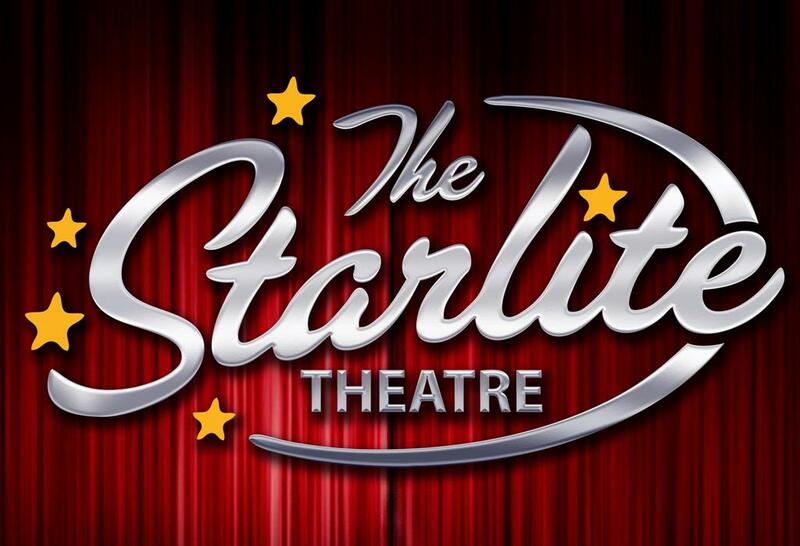 Through the years acts like the Liverpool Legends, Cirque Montage, as well as headlining acts like Larry’s Country Diner, former Statler Brother Jimmy Fortune, country music icon Gene Watson, and more – with fans coming from around the country to see the variety of acts that pass through each year! 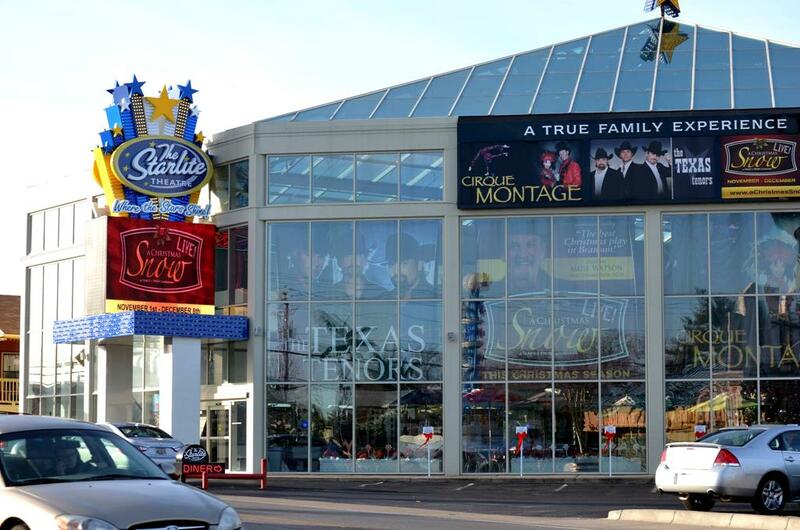 This one-of-a-kind theatre provides an amazing live entertainment experience no matter what time of year you’re visiting! 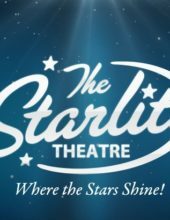 Whether you’ve seen the Liverpool Legends’ show here in the past, caught the great Broadway-style production of “A Christmas Snow,” or one of the headlining acts like the Texas Tenors or Bill Anderson who have made an appearance on the stage. 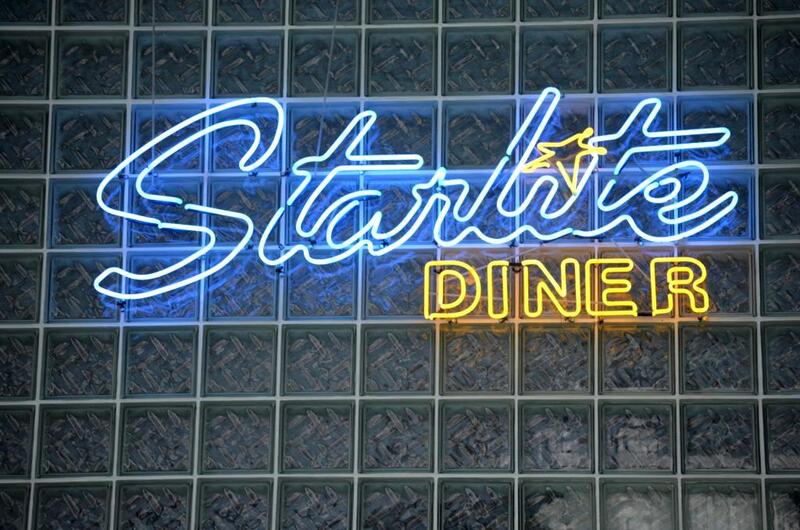 On-site, the theatre is also home to the Starlite Diner – which serves up diner-style food for lunch and dinner throughout the year. 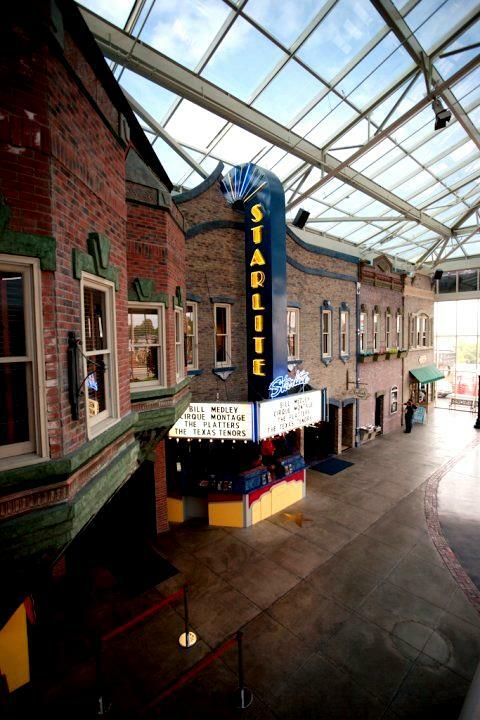 There are few facilities that offer the coveted location and ability to accommodate guests as the Starlite Theatre. 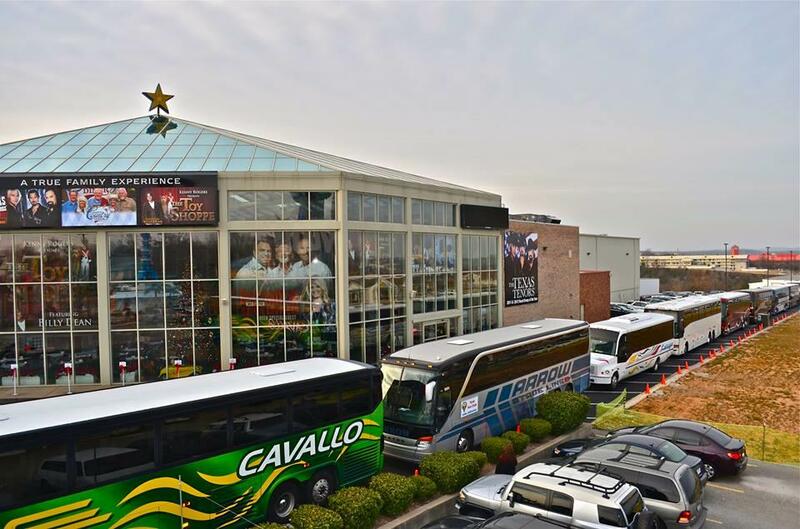 With plenty of space for parking, it can easily hold numerous busses, and hundreds of vehicles with ease – all on a flat and level parking lot. Set along the famous “Strip” that runs through the heart of town, the building is distinguished by its beautiful floor-to-ceiling windows and glass that forms one of the largest atriums in the Midwest.